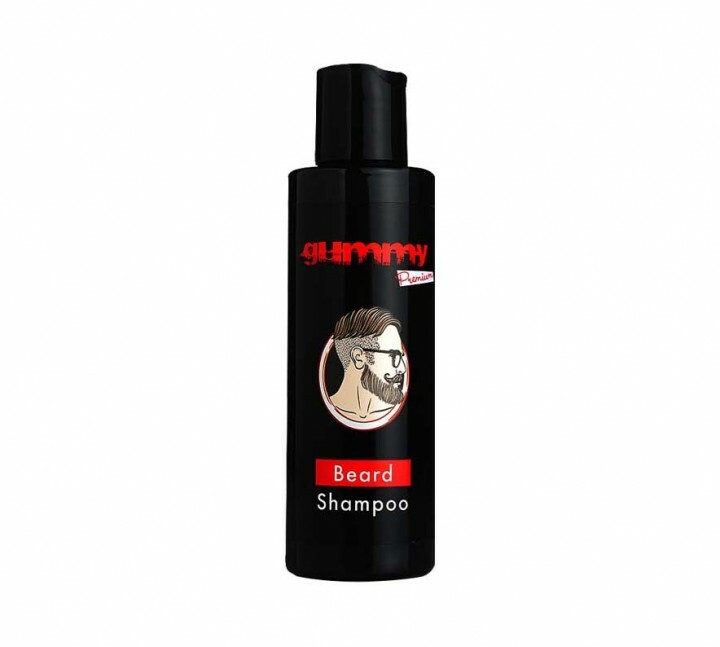 Gummy Beard Shampoo cleans your beard with its special formula specifically designed for beards, and prevents dandruffs with its vitamins and herbal extracts content. Softens the bears. It Vitamin E content helps to protect your skin from external effects. USE: Put some shampoo into your palm, apply it to your wet beard, and lather by massaging and then rinse with plenty of water.